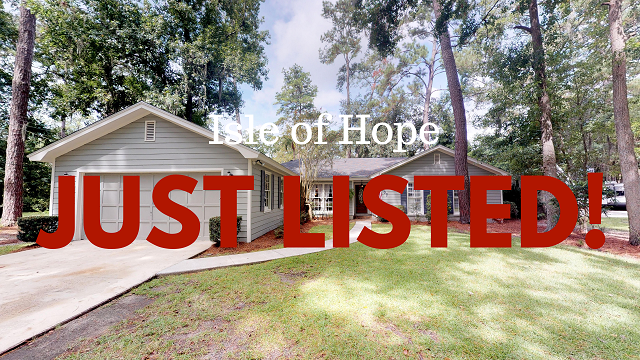 If you've looked and looked on the Isle of Hope and wanted to find a house that has been completely redone and ready to move in to LOOK no further! 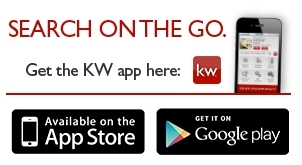 Be the one to benefit from the previous owner's hard work. 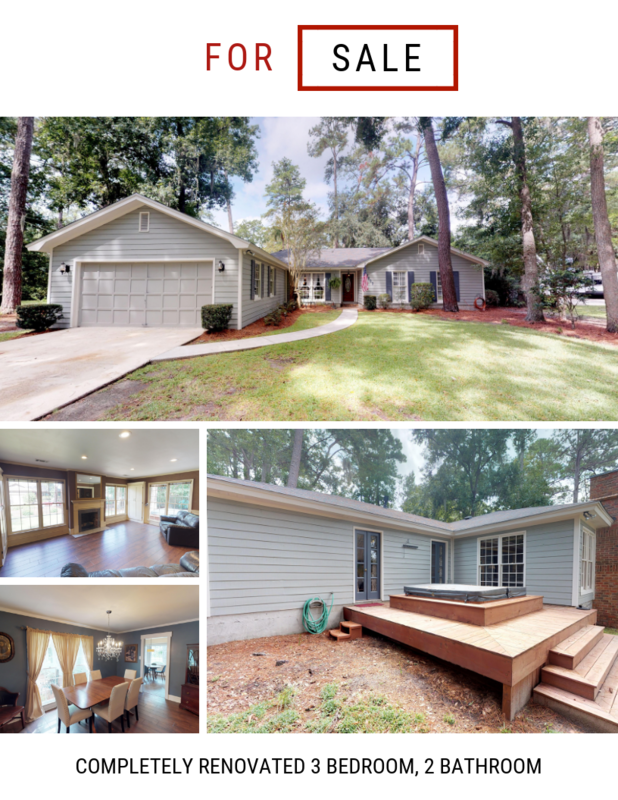 Roof, Kitchen, HVAC, Paint, Bathroom, just about everything is perfect and ready to for you! It just puts a smile on your face to see an amazing home that you can just unpack and call it DONE! NOW that you have moved in! You and your family will LOVE riding your bikes to the dock to hang, check on your boat or you can launch it on the boat ramp! Then cruise World Famous Bluff Drive to take it all in and stop at Marina to pick up ice cream before you head over to the BEST community pool in the WORLD! The Isle of Hope Pool is the place the neighborhood comes together and the kids are always playing! Oh and don't forget the NEW Isle of Hope Playground! 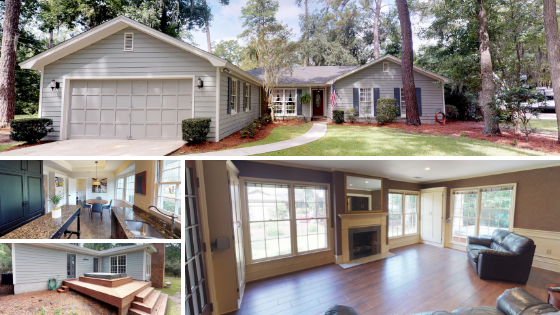 We really have it all for your Lowcountry lifestyle here! The Isle of Hope where kids can be kids and adults can be kids too!